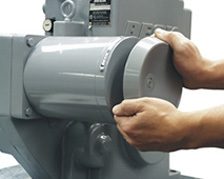 The dependability and precise control capability of Beck actuators have made them a standard in the steel industry for over 70 years. 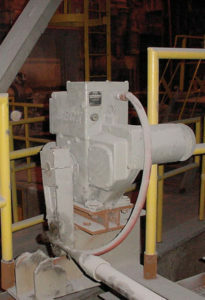 Beck actuators deliver maintenance-free operation in temperature extremes and other harsh conditions common to the steel and iron making industry. 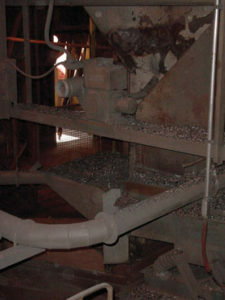 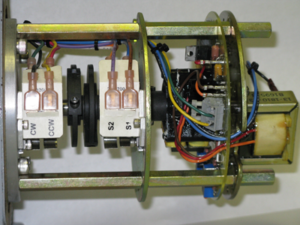 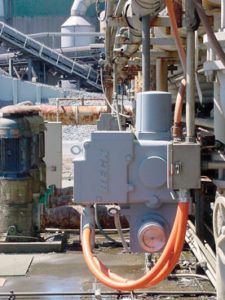 Beck control actuators improve reliability and process efficiency as soon as they are installed, thus reducing waste and eliminating costly maintenance. 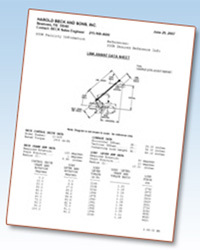 Beck Sales Engineers can assist you in selecting the correct models, planning mounting locations, linkage hardware and signal connections. 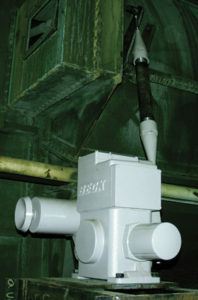 All Beck actuators are shipped from the factory fully calibrated as specified. 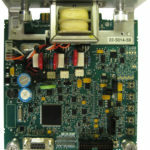 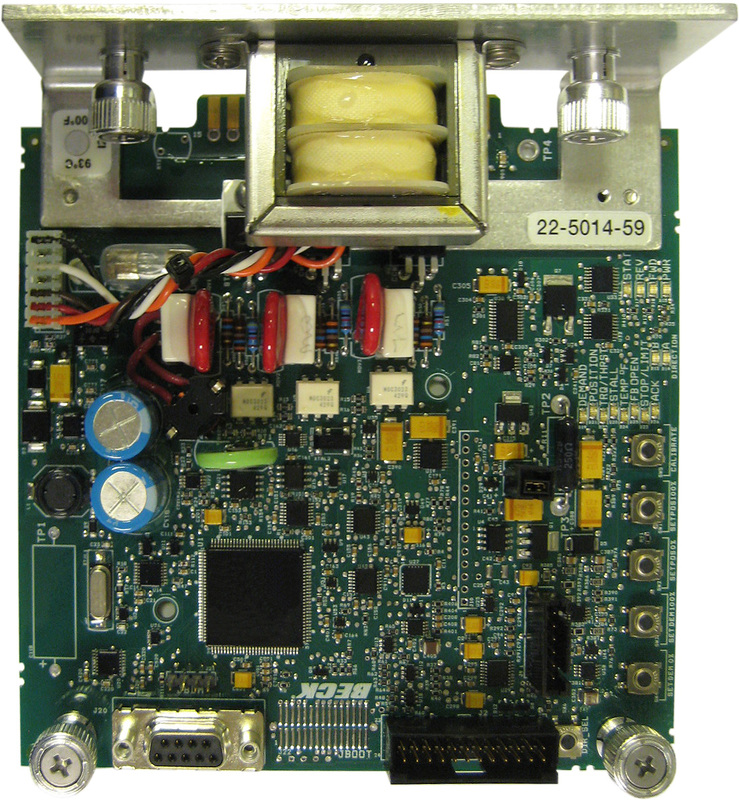 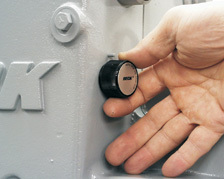 Drives can be supplied with fabricated mounting bases or mounted to valves for quick, easy, drop-in installation. 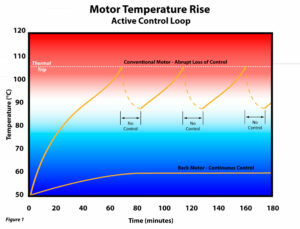 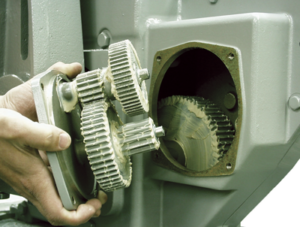 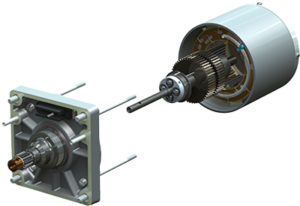 Reliability in the harshest environments of heat, grit and moisture has made Beck actuators a long-time standard in many of the traditional, integrated mills as well as newer, modern mini-mills. 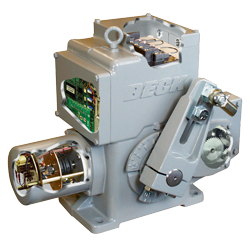 Beck actuators offer easy installation and can be mated to almost any final control element. 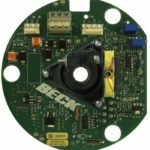 Years of experience and expertise make it possible for Beck to custom fabricate all types of mounting hardware, adaptors and pedestals for simple drop-in replacement. 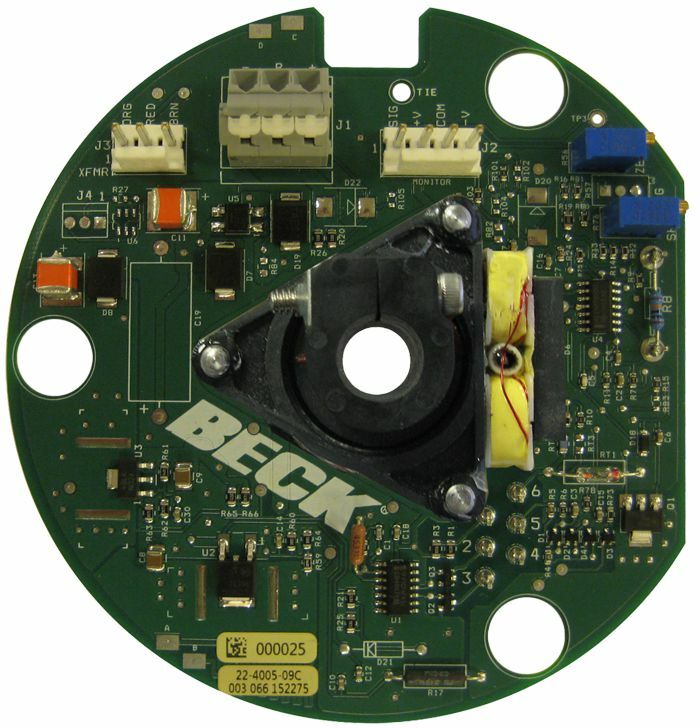 Beck ensures a trouble-free installation.